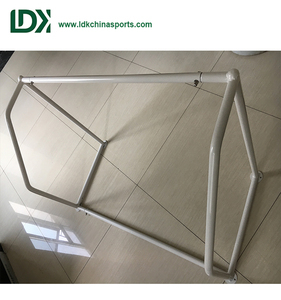 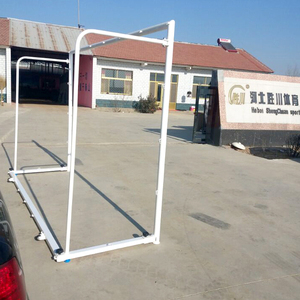 3 YRS Dezhou Huangbai Import And Export Co., Ltd.
Alibaba.com offers 682 soccer goal frame products. 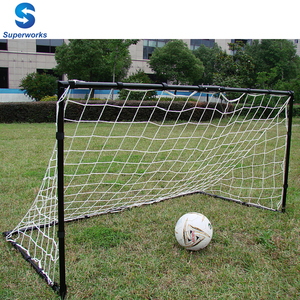 About 88% of these are football & soccer, 2% are other sports & entertainment products, and 1% are other amusement park products. 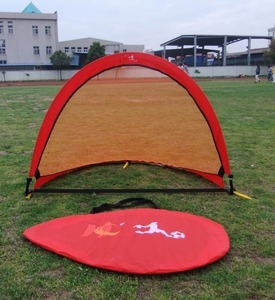 There are 682 soccer goal frame suppliers, mainly located in Asia. 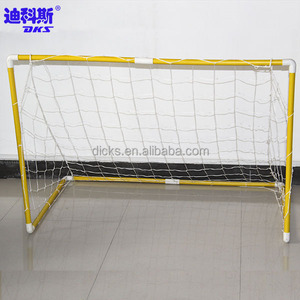 The top supplying country is China (Mainland), which supply 100% of soccer goal frame respectively. 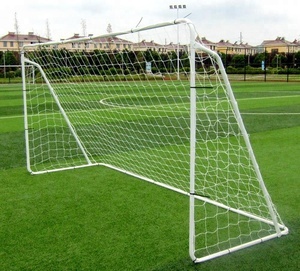 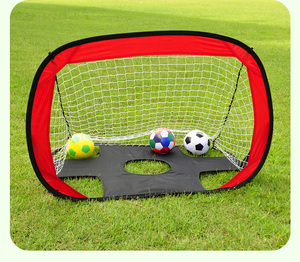 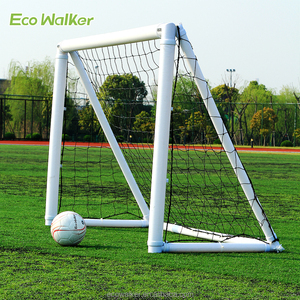 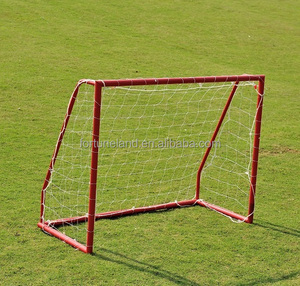 Soccer goal frame products are most popular in North America, Western Europe, and Domestic Market.